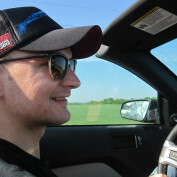 Tech blogger from lovely Hanover, Germany! 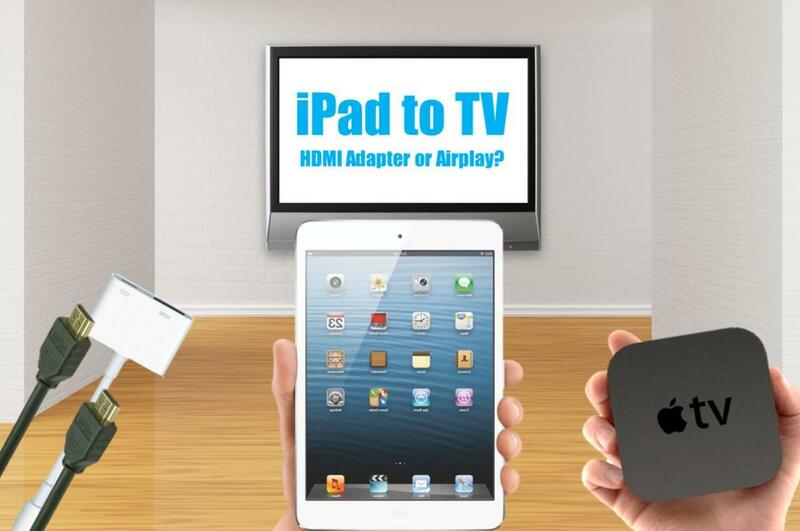 Connecting your iPad Air or iPad Mini to a TV is pretty simple. You just have to decide whether you want to connect with cables (HDMI adapter) or wirelessly (Apple TV Airplay). Not sure? Read on! Add a wireless display to your Mac. With AirPlay, your Macbook can stream photos, videos, movies -- your whole desktop -- wirelessly to any HDMI TV or display through Apple TV. 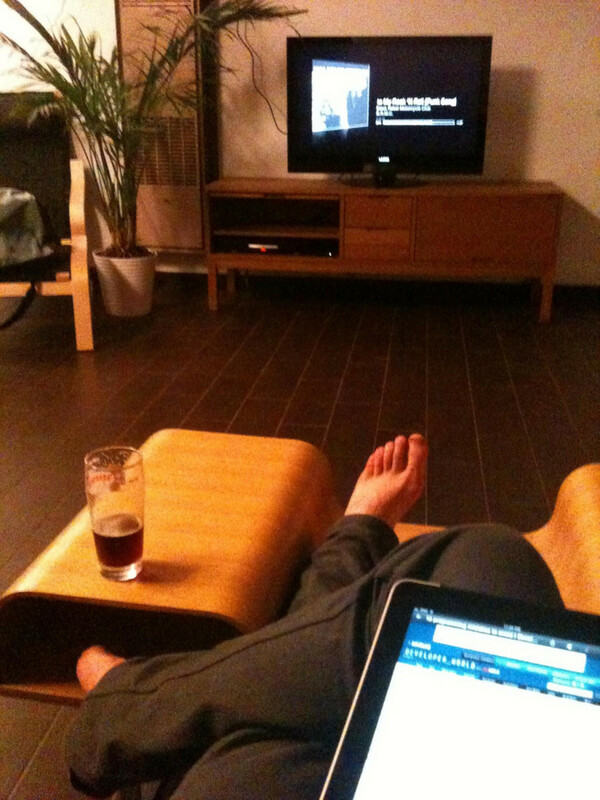 Too many devices - too few HDMI ports on the TV? If you need more HDMI ports on your TV read on! 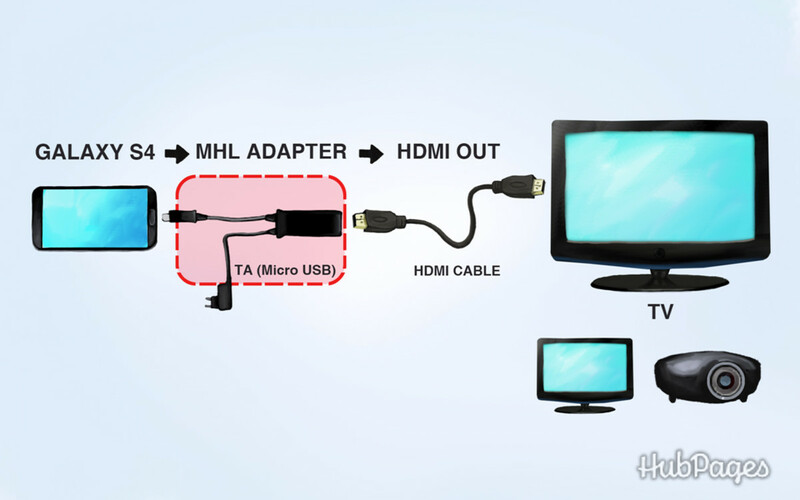 Here's our guide for easy HDMI expansion. 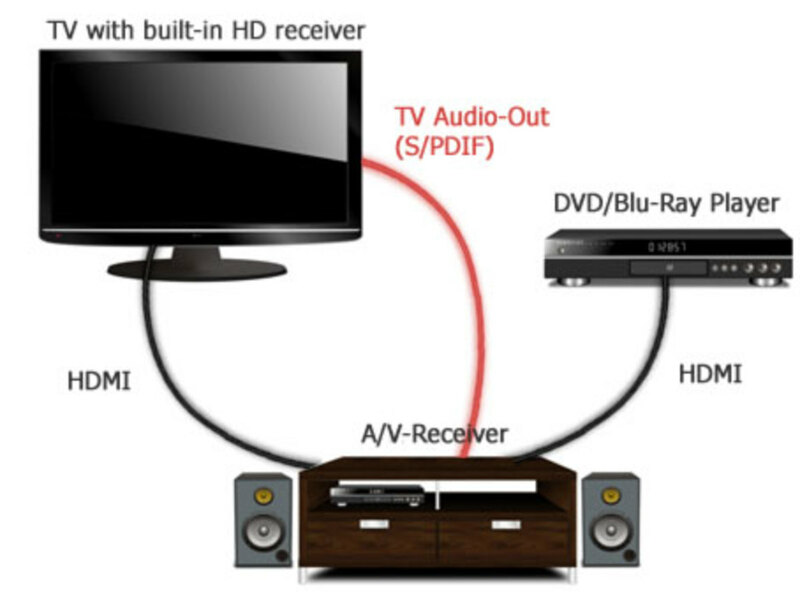 With the HDMI Audio Return Channel (ARC) you can send audio right from your HDTV to your A/V receiver or speaker system without plugging in an extra sound cable. However, some restrictions apply. 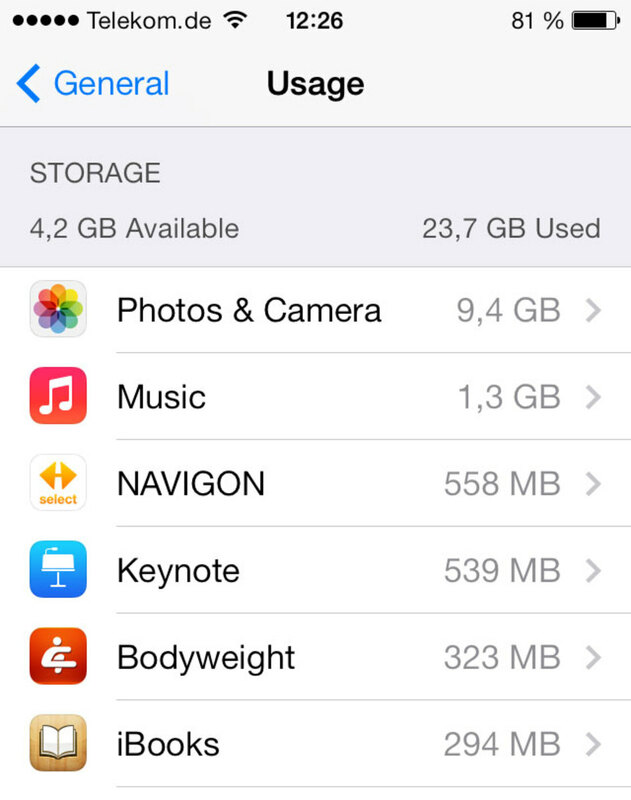 Yes, it's possible to add more storage to an iPhone or iPad. An external wi-fi drive will do the job. However, sometimes you don't even need all that. Just check these simple tricks. What are the best wireless speakers on the market? 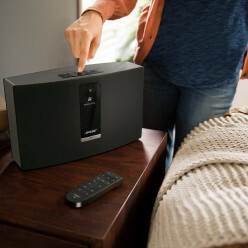 Sonos has received great critics from the press. But how can the system live up to its promise of being the top cordless speakers systems today? When the magnificent 5" display of the Samsung Galaxy S4 is not enough, you could connect the Galaxy S4 to TV with HDMI to enjoy even more high definition multimedia content on the big screen. 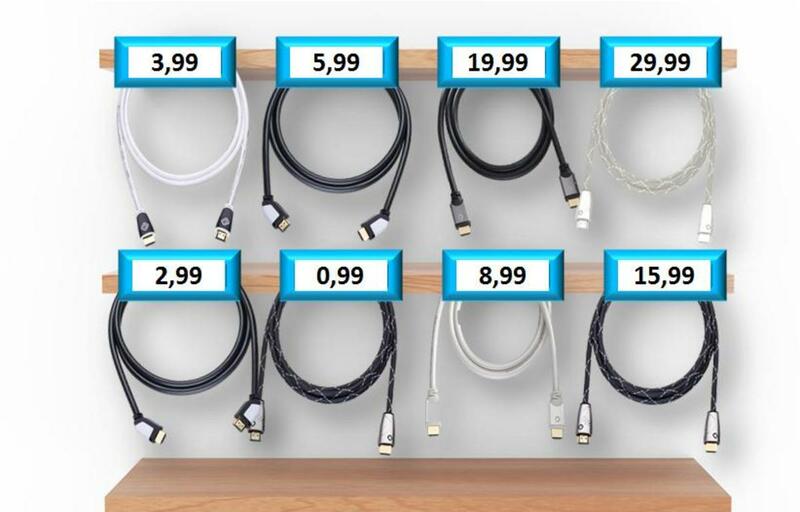 You thought all HDMI cables are the same? Not at all. There are some differences in HDMI cables every hifi enthusiast should know about. 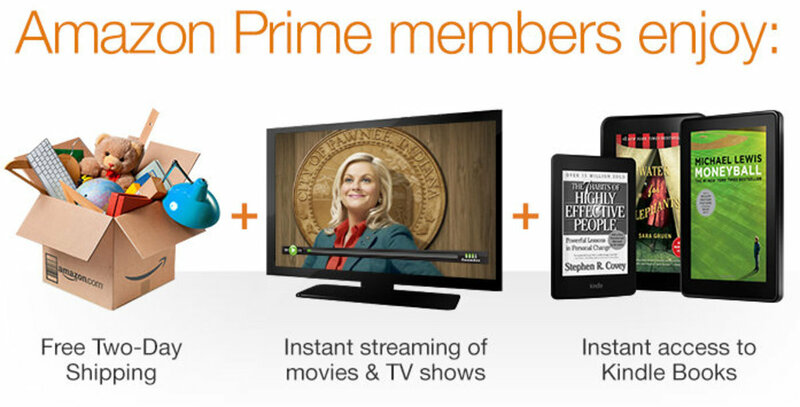 Amazon Prime today is much more than the Amazon Prime when it was introduced several years ago. Besides free shipping there are plenty of other benefits. Who should get the Prime Membership today? Apple TV is much more than a streaming box. But what can Apple TV 3 really do? We have reviewed the main features. 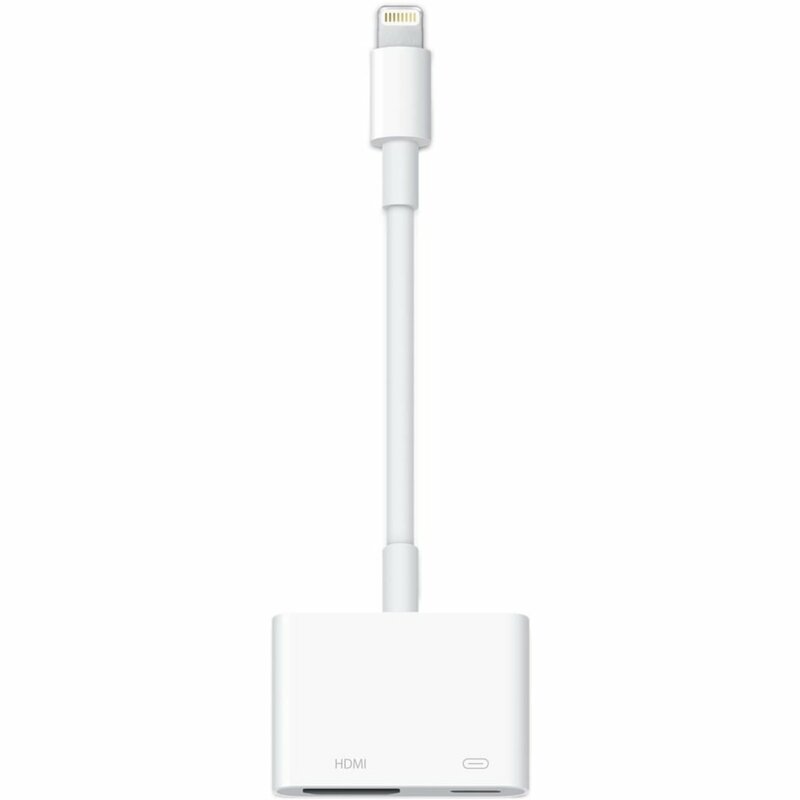 In order to connect an iPhone to TV use Airplay with Apple TV instead of an HDMI adapter. 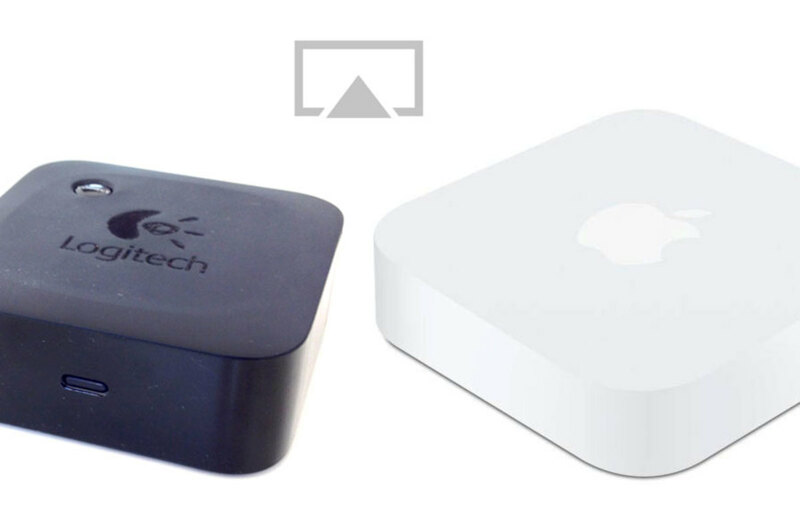 With Apple TV you can bring movies, photos and apps from your pocket to the big screen - wirelessly!